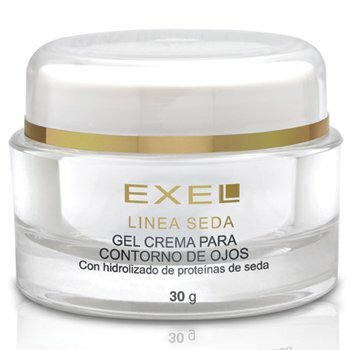 Cream gel with a gentle and smooth texture that moisturises, revitalises and helps minimise the appearance of dark circles and fine lines around the eye area. 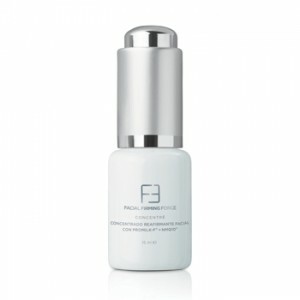 Contains hydrolysed proteins from silk cocoons, which promote firmness while adding silkiness and tone. 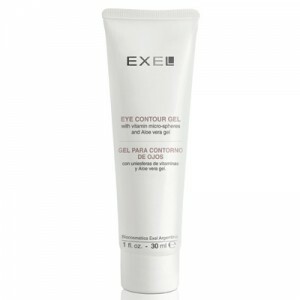 Vegetable extracts help improve the appearance of dark circles and bags under the eyes, providing a more radiant and youthful look. 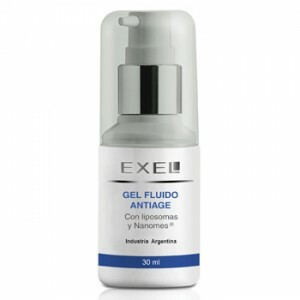 Contains powerful antioxidant Vitamin E liposomes. 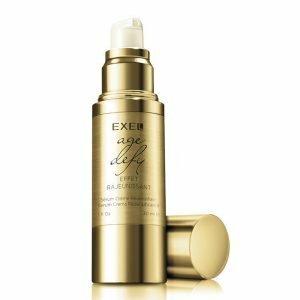 RECOMMENDED FOR: dark circles, rough skin, or skin that tends to wrinkle. INGREDIENTS: Amino acids and peptides obtained from the silkworm cocoon protein, Witch Hazel, Mallow, Calendula, Chamomile and Aloe Vera extracts, Sweet Almond and Jojoba oils, Phospholipids, Shea Butter, Bisabolol, Vitamin E acetate, Beta-carotene, Silanol (contained Liposomes). Solar Filter: Ethylhexyl methoxycinnamate.